This versatile design provides us with an opportunity to quickly and easily switch between S-10 Attritor and S-15 Attritor tank assemblies. 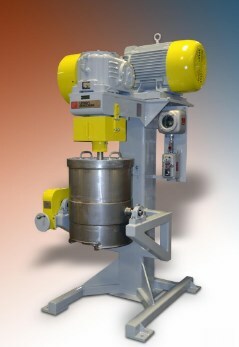 Additionally, the S-10/15 Attritor can be configured for wet, dry, inert atmosphere or cryogenic milling. This new Attritor will provide improved flexibility to our pilot plant. There are no threads in Union Process Attritor S-10/15 Reviews at this time.